Invisalign is an excellent option if you’re looking to discreetly and comfortably transform your smile, and is considered to have revolutionised orthodontic treatment. If you’re considering straightening your teeth, but don’t like the thought of fixed braces, then Invisalign could prove to be the ideal solution. Invisalign uses a series of virtually invisible custom-made aligners that work to gradually straighten your teeth without using any metal wires or brackets. Our patients love the fact that Invisalign aligners are practically invisible, and because they are removable, you’ll find it easy to brush and floss your teeth as normal throughout your treatment. You’ll need to wear each bespoke aligner for a two-week period, only removing them when eating or brushing your teeth; this usually equates to around 20-22 hours a day. how your teeth will look once you’ve completed the treatment before it even starts! While Invisalign is a great option for many patients looking to improve their smile, your suitability for the treatment will depend on your individual requirements and suitability for orthodontic treatment. We are pleased to offer Invisalign to our patients. To book an appointment please contact us. Below is our fee guide for 2017. Finance is available – please ask for further details. For simple cases requiring minor alignment. Up to 7 aligners and includes 1 set of standard retainers. For moderate cases requiring alignment or minor derotations. Up to 14 aligners and includes 1 set of standard retainers. Tailored for teenage patient incorporating wear indicators to encourage compliance. Includes 1 set of standard retainers. 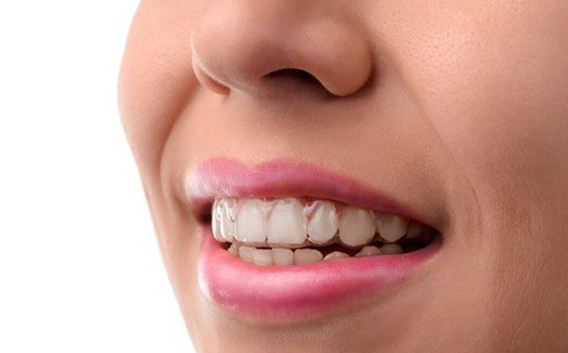 For more complex cases requiring over 14 aligners. Includes 1 set of standard retainers. Invisalign original retainers. An alternative to standard retainers. Includes 3 full sets. Need to book an appointment? Contact us today!